It’s time to experiment with your so beloved vest. In today’s article, I want to share with you a stunning street style collection of women’s vests. 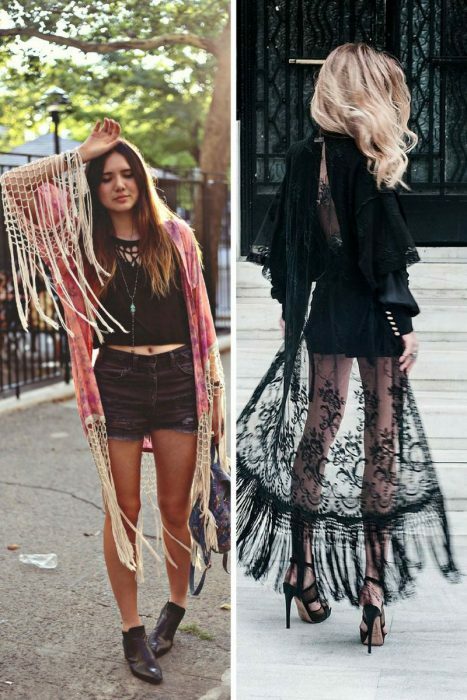 All these outfit ideas are so must-try next Summer. 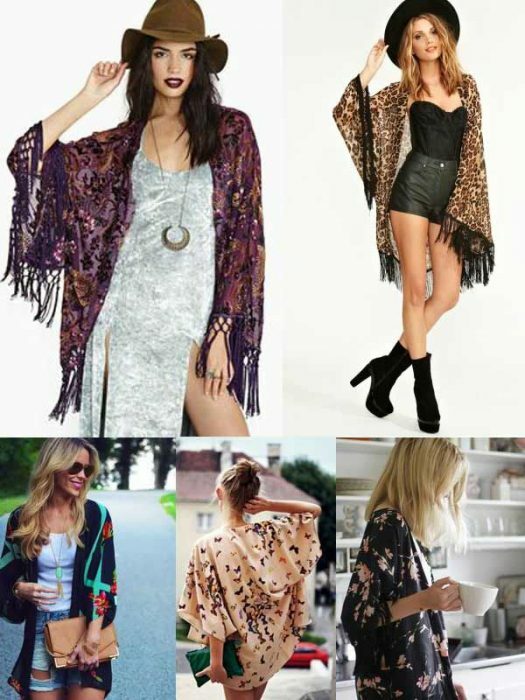 There are known different types of kimonos, but the most popular one is a light layer usually printed in florals or animal print. Of course, in addition to the kimono itself, you better know how to style it right. 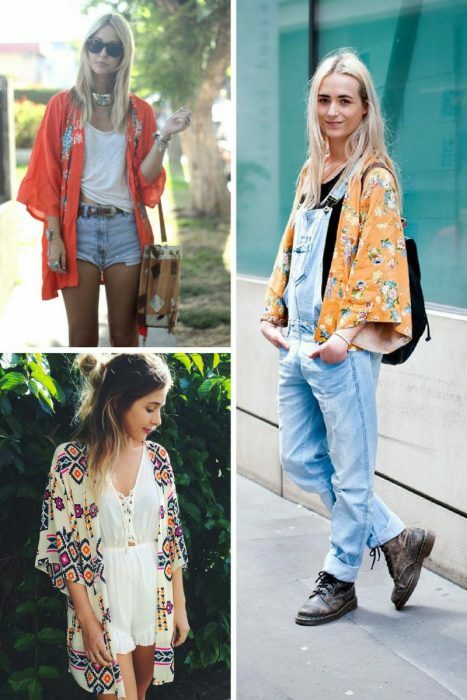 So, how to wear it and why it’s considered to be next summer trend everyone should add to their wardrobe? Read on to find out! Long story short, buy yourself a floral print kimono made of lightweight material and try to wear it over fitted clothes. I would recommend balancing your outfit with a pair of skinny jeans. This simple combo will make you look sweet and chic. 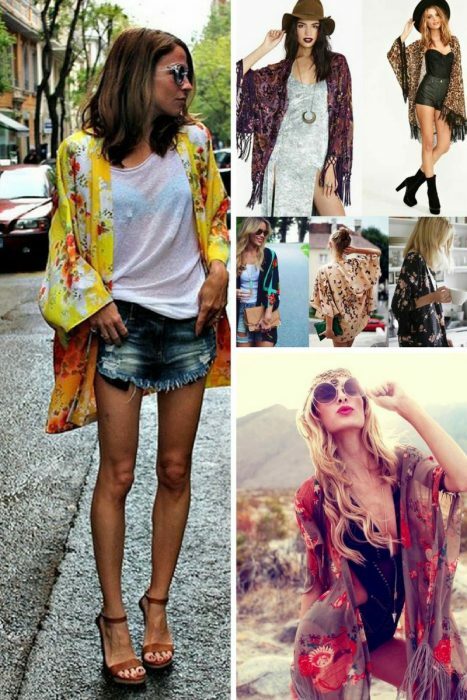 I do recommend to use kimono for layering your favorite bikinis or swimsuits. 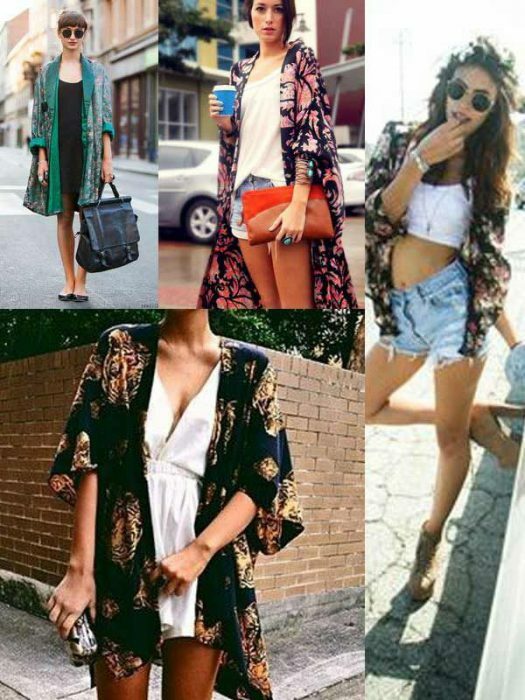 Are there any tips on how to style kimonos? This go-to summer staple can be worn in countless ways. 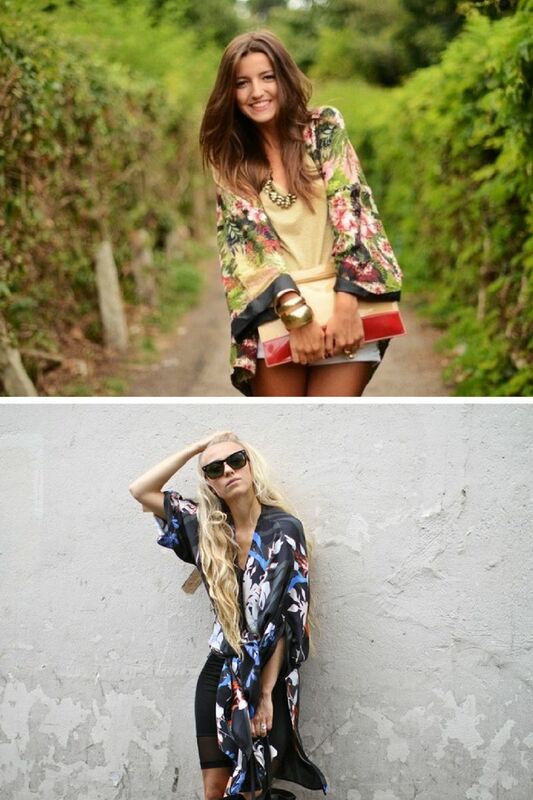 When I want to drastically change the way I look, I simply add a kimono. Indeed, this simple layering can make you look so different. This light and airy overgarment can save your shoulders from chilly days of summer. Kimono can be worn over everything, not to mention crop tops, bustier tops, plaid shirts, etc. 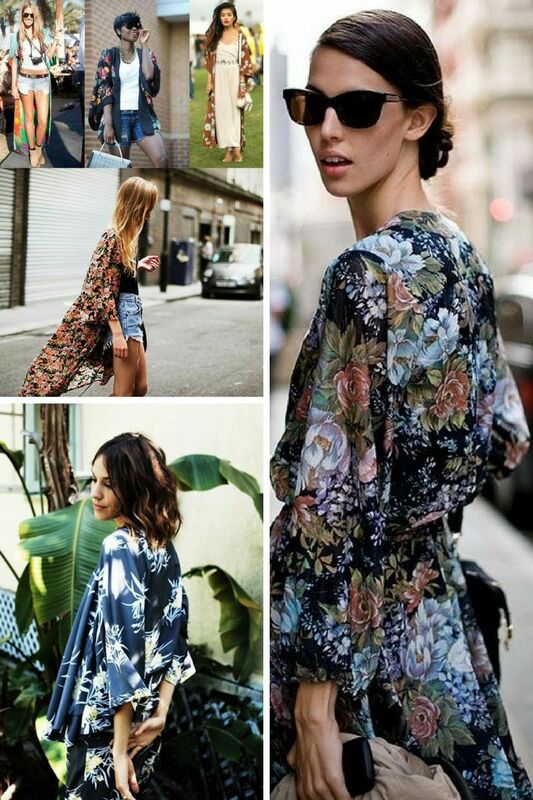 You can easily make your skirt and tank top outfit more interesting by adding a bright kimono printed in florals, butterflies or animal print. This layer looks outstanding over rompers, dresses, and jumpsuits. 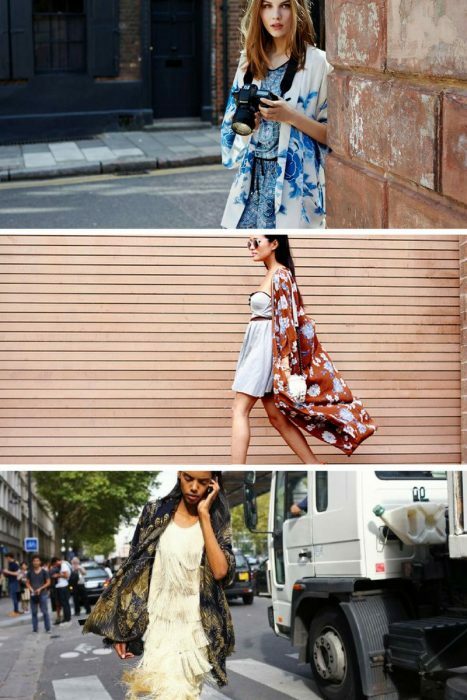 I personally wear kimono with wide-leg trousers, this simple combination makes me look like a sweet boho-chic girl from the seventies. 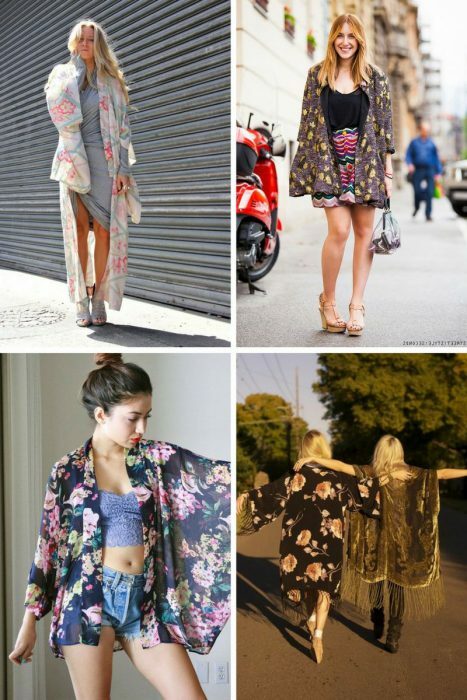 Kimono is not a robe, nor scarf or cape. This is a light cover that complements any look. That’s why it’s so fun to add them to your wardrobe, it easily transforms your outfit, and instantly dresses up the whole look. You can find kimonos made of cotton, silk, satin, and even wool. It will add the right amount of razzmatazz to any style. 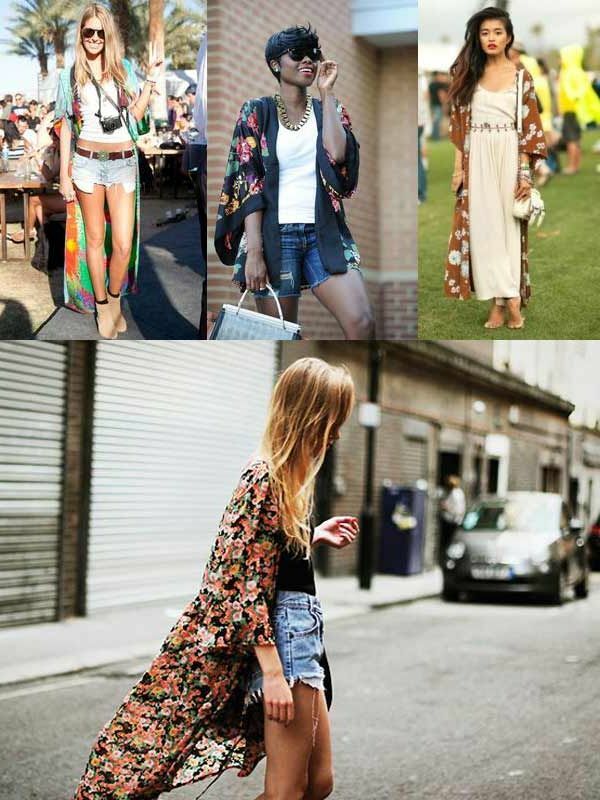 Anyway, I am the one who wears kimonos over my favorite boho chic uniform, like cut-offs and bustiers. Where is that yellow Kimono from?